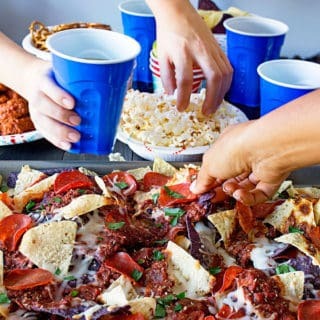 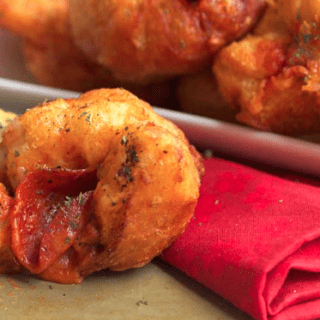 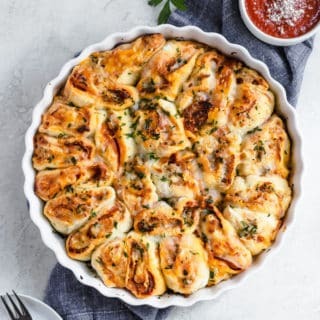 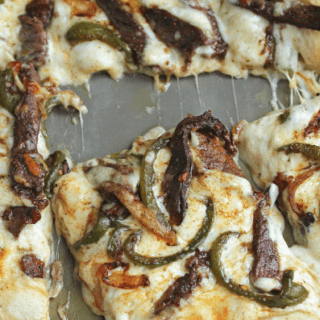 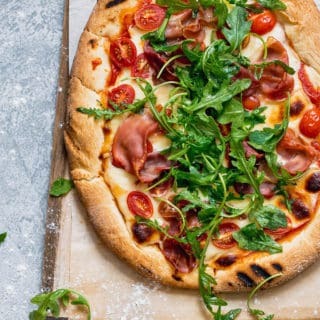 The Internet's best location for some of the world's finest Southern cuisine inspired pizza recipes from Meaty Pizza Rolls and Chorizo Mexican Pizza to Philly Cheese Steak Pizza and Grilled Prosciutto Arugula Pizza. 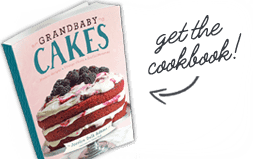 Pizza is an absolute favorite of Grandbaby Cakes and its recipes will become a favorite of yours. 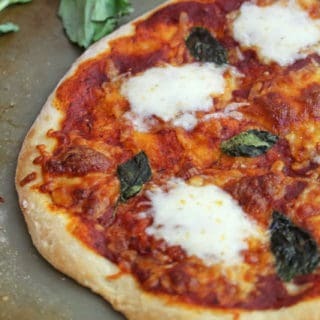 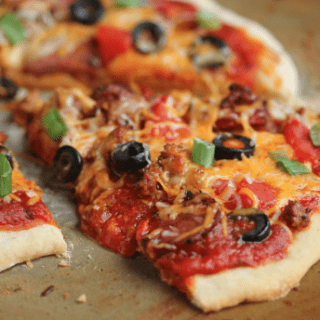 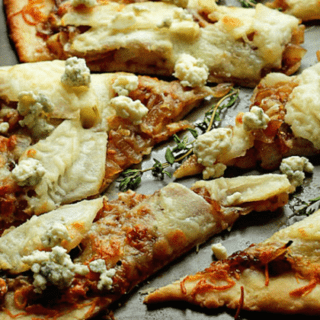 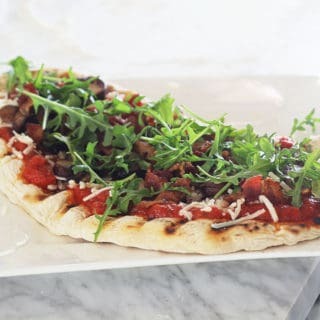 Give one of these fantastic pizza recipes a try today!